Meticulously maintained home features stunning hrdwd floors, a 2 story foyer that opens to a separate lvg rm/office & formal dining. Kitchen offers SS appliances & granite counters; fireside family rm allows open views to the kitchen. W/a lrg deck for entertaining & screened porch for relaxing, you won#039;t be disappointed w/this incredible landscaped, nature filled backyard. Spacious secondary bdrms w/walk-in closets. Finished bsmnt ready for entertaining, w/a bar, full bth and space for lounging. 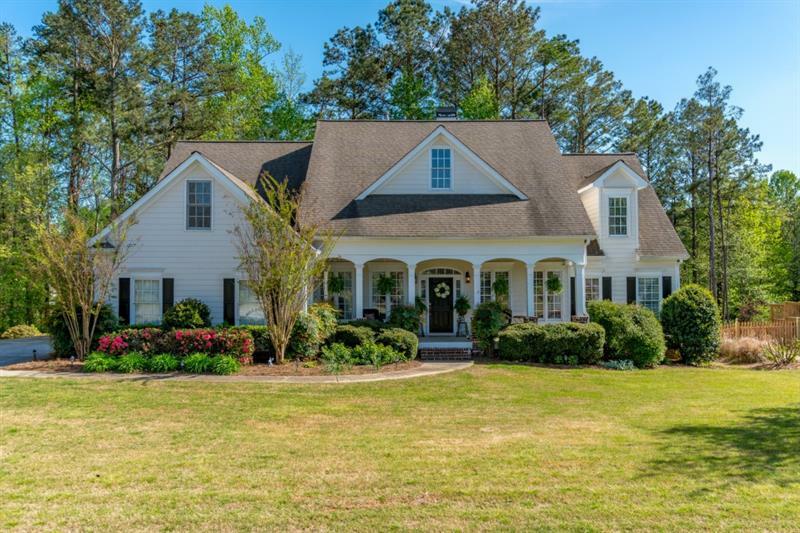 Wonderful opportunity in the sought after Hillgrove High district. 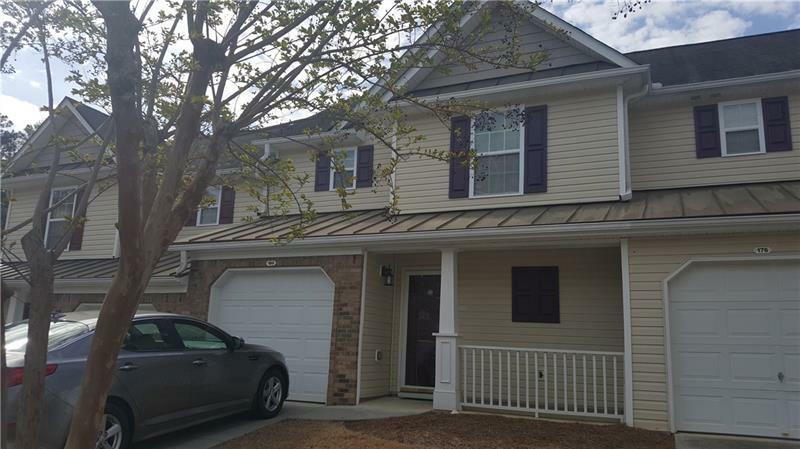 1154 Harbormist Court, Powder Springs, GA 30127 (MLS# 6018991) is a single family attached property with 5 bedrooms and 4.00 bathrooms. 1154 Harbormist Court is listed for sale at $359,400.00. To view more Atlanta real estate and local neighborhood information, contact Angie Fiveash, or visit ColdwellBankerHomes.com.